According to reports, it seems like the Nas x Supreme collaboration will be dropping sometime this year. Supreme enthusiast, Jay Preme made an Instagram post of the NYC rapper, Nas wearing the brand’s famous box logo. Supreme has flirted with the idea of a Nas collaboration since 2013. Reportedly, the Nas x Supreme collaboration will feature eight different t-shirt colorways. Although there is no set release date, the collaboration will indeed be a part of Supreme’s 2017 Fall/Winter Collection. 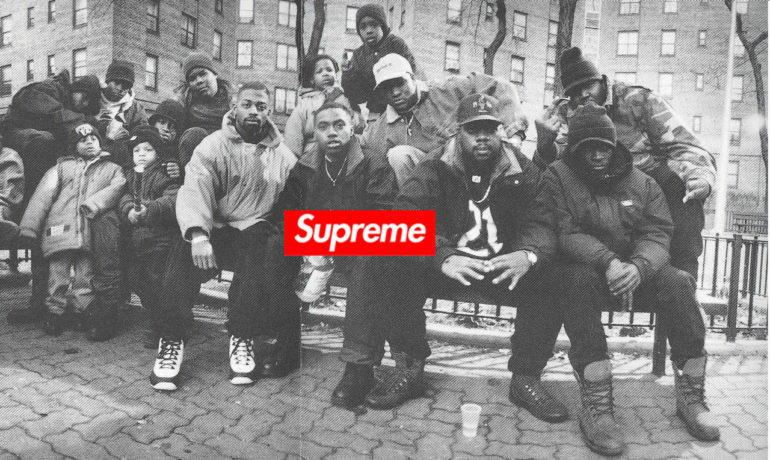 After this project is released, this will make Nas the sixth rapper/rap group to be featured on Supreme’s t-shirt design along with their famous red box logo. Other rap stars that have been featured on a Supreme collaboration include Raekon, Dipset, Prodigy, Three 6 Mafia, and Atlanta’s Trap King, Gucci Mane. K6ahCN There as definately a great deal to learn about this subject. I love all the points you ave made. soFMwE Looking forward to reading more. Great article. Great.